When I first looked at planning the itinerary for our Iceland road trip, I talked about visiting the fishing village of Grindavik and heading towards the waterfalls near Vik. If you’ve been following my Instragram account recently you might have noticed that there was a bit of a change of plan. 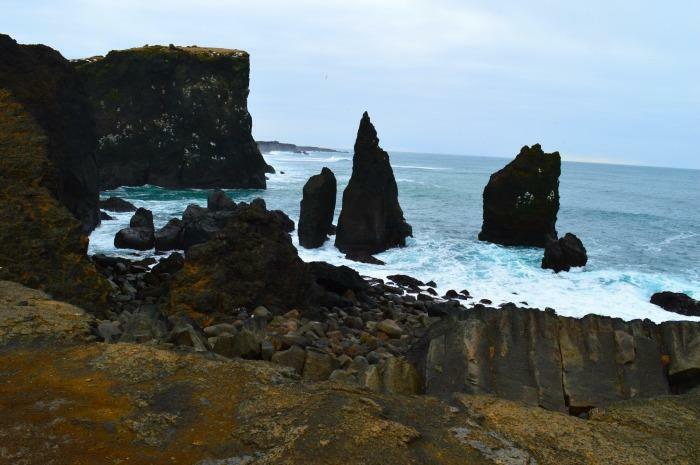 It was very last minute, but I felt that we would see a lot more if we focused on the Reykjanes Peninsula. I’m so glad that I changed our route as this was by far our best day in Iceland for sightseeing given the time we had available. 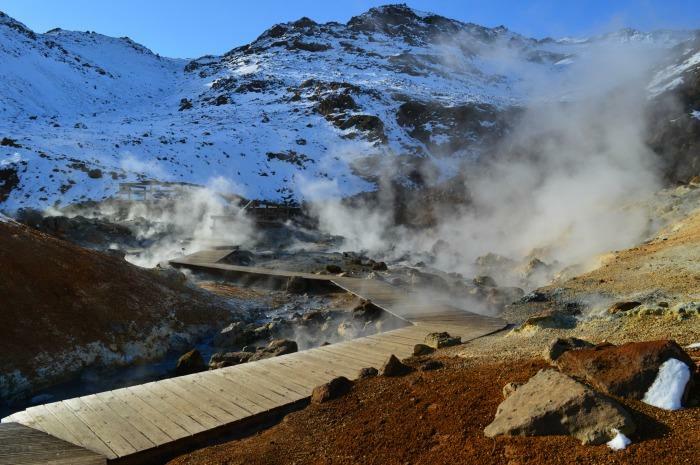 If you are hiring a car from Keflavik airport, and want an interesting route to explore on the way to Reykjavik then I would strongly recommend visiting these places. 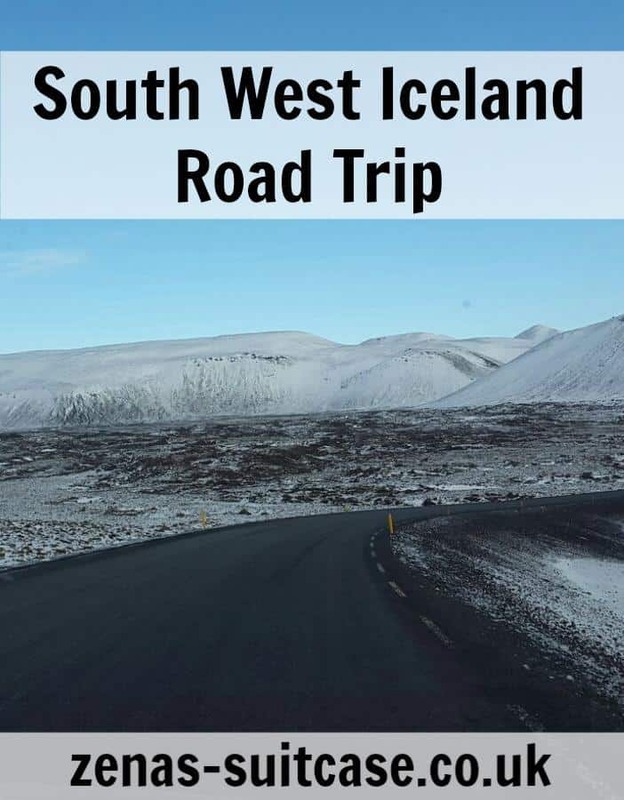 It’s a great route to help you to get used to driving in the Iceland and all of the landmarks are fairly close together. We also found that there weren’t many tourists along this route, which may have been more luck than judgement. 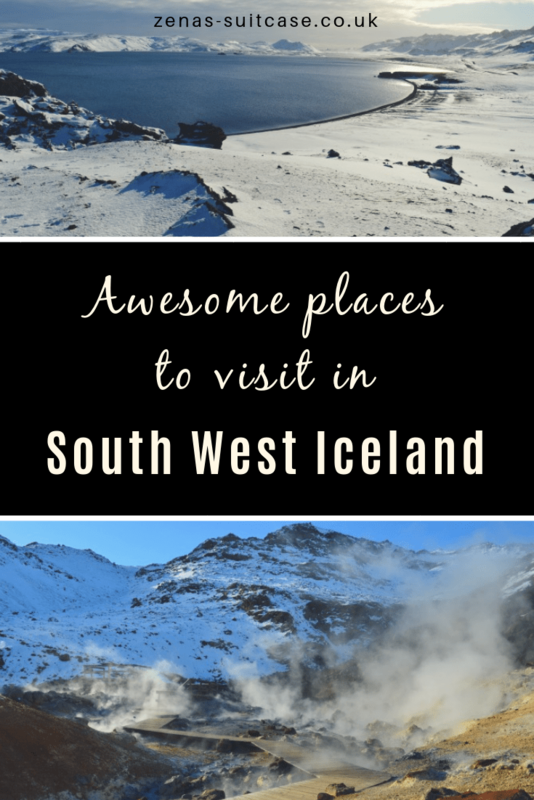 If you are feeling more adventurous, why not check out my Game of Thrones Iceland road trip. We picked up the hire car from the old US Air Base, and the staff pointed us in the direction of the Bridge Between Two Continents. It probably took around twenty minutes to get there, and we passed the sleepy village of Hafnir en route. 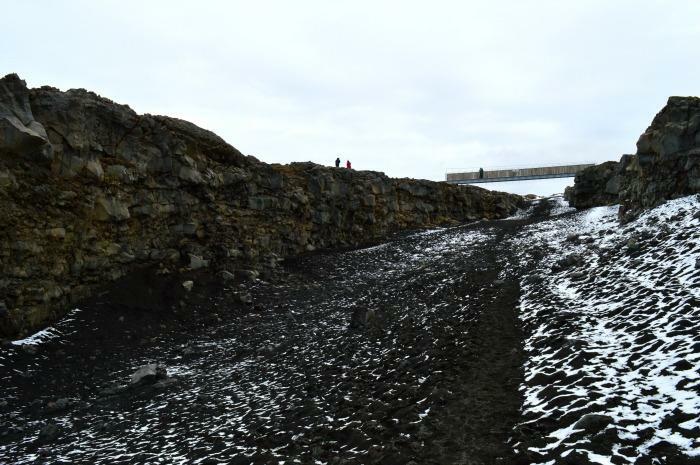 The landscape at the Bridge Between Two Continents appears to be being ripped in two as the North American and European tectonic plates drift apart. Iceland is probably the only place in the world where you can see these dramatic effects above sea level. 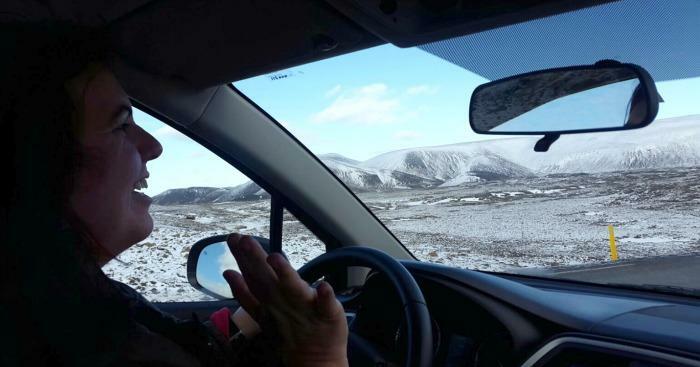 We left the bridge to drive through the snow covered 100 crater park, where the landscape is nothing short of lunar like. It felt like we were on another planet and our sense of adventure was growing by the minute. We were feeling ready to take on anything Iceland had to offer. Next stop was the Hafnaburg Cliffs, a spot where the North Atlantic crashes against the rocks with an alarming force. The colour of the sea against the contrasting white waves was in itself breathtaking, and that’s all before looking out to sea at rocky crag of Eldey to get a glimpse of one of the largest gannet colonies in the world. There was something very grounding about being exposed to the forces of Icelandic nature here. We drove a few minutes in the opposite direction to reach the geothermal hot spring called Gunnuhver after a female witch ghost that was trapped here around 400 years ago. 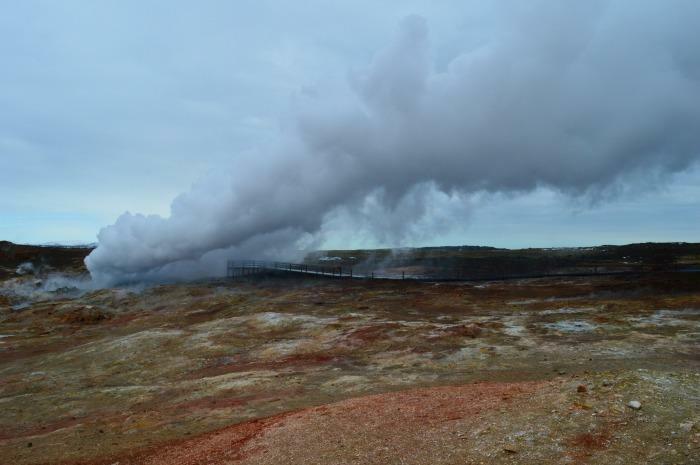 When we arrived the steam that was rising out of the ground was unbelievable. To say it was around -2c and there was snow on the ground, my brain was struggling with the concept of seeing so much steam. In order to prove this was really happening, we thought it would be a good idea to walk through the mist. It was at that point we both of us realised we weren’t wearing waterproofs and that walking through a wall of steam was going to get us a little bit wet. We headed back to the car and cranked up the heaters in the hope of getting dry before our next stop. Fortunately for us, it worked! The next stop was the Krysuvikurberg cliffs. We took a dirt track off road that took us to the 4km long cliff face. The track was a bit longer and a bit more rugged than we had bargained for. The snow probably didn’t help either, but we were up for adventure. We crossed a fjord, albeit small, but it felt very Icelandic. Next we reached the bottom of a hill, and we thought we had to give it a try driving up it. We got about 3/4 of the way and the car reminded us that we weren’t invincible and we slid back down again and opting for walking instead. 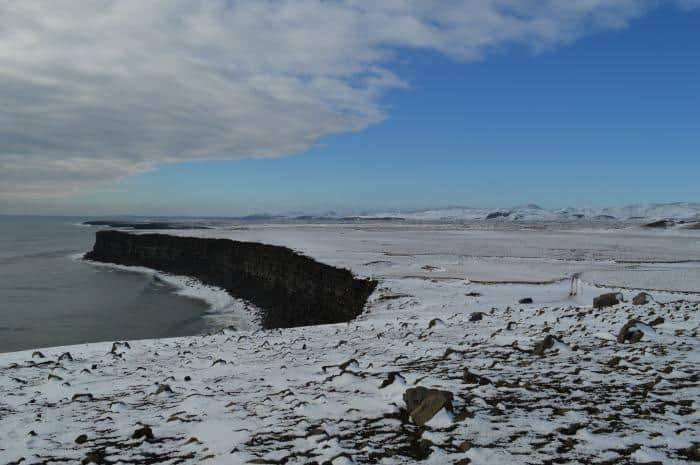 It was here that we learnt quite how strong an Icelandic wind could be, but we also got to see the many birds nested on the side of the cliffs and stumble in the snow a few times. Thank goodness for a soft landing. Our next destination was Seltun, and if I had struggled with Gunnhver, Seltun’s geothermal activity took it to a whole other level. Steam was rising from the ground as water bubbled over the surface. The colours of the ground were stunning with greys and russets merging into glorious earthy patterns. I’d never seen mud quite like it before. There were signs everywhere warning us that the water reached temperatures of around 100c, but I still wanted to touch it. How could this be the case when there was snow on the ground. 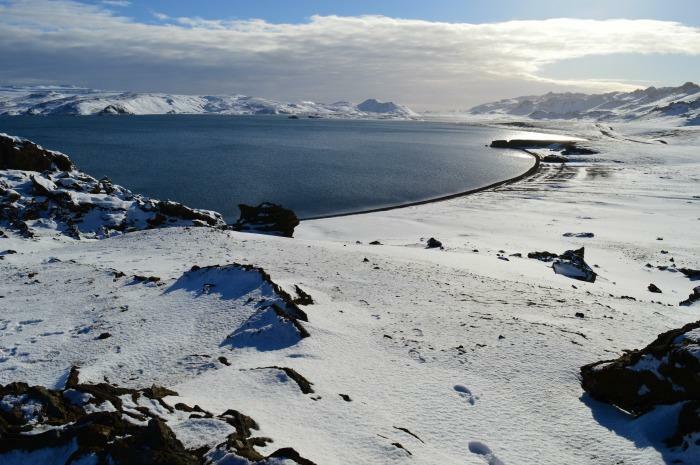 Just a little further up the road towards Reykjavik we stumbled across the lakes at Kleifarvatn set amongst the stunning back drop of the snow covered mountains. They were pretty breathtaking to be honest and marked the last spot on road trip before making our way to Reykjavik. It was around 5.30pm and we hadn’t thought to check when sunset was and how many hours of daylight we had left. We actually had a good 3 hours or so remaining, so we could have spent some more time on the road in hindsight. To be fair though, we had had an early start and it is worth being sensible about how much driving you take on when travelling. One day, I pushed it a little bit too far, and by 10pm at night I’d literally forgot how to drive and was all over the place. Fortunately we weren’t too far from the hotel and got back in one piece. 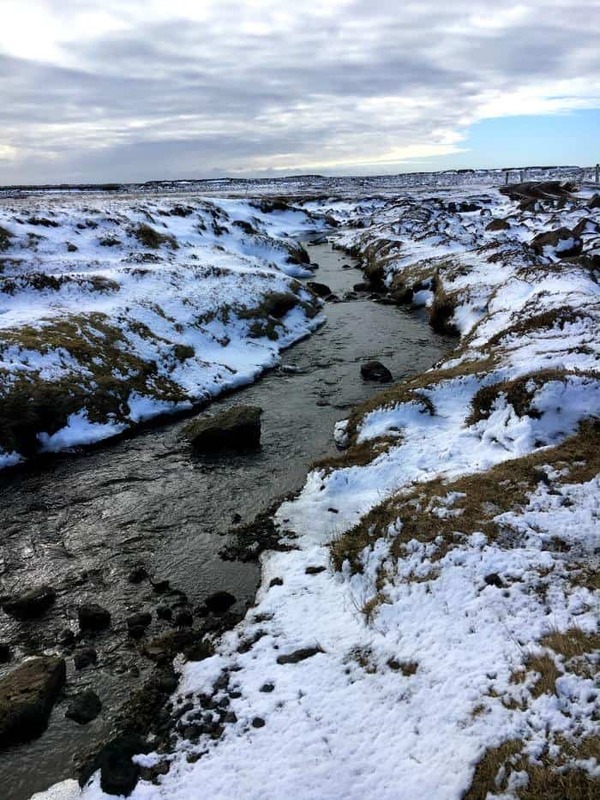 You might also like 5 Things I Learnt When Visiting Iceland or this inspiring 3.5 day travel itinerary for exploring the country. I have wanted to go to iceland for forever! 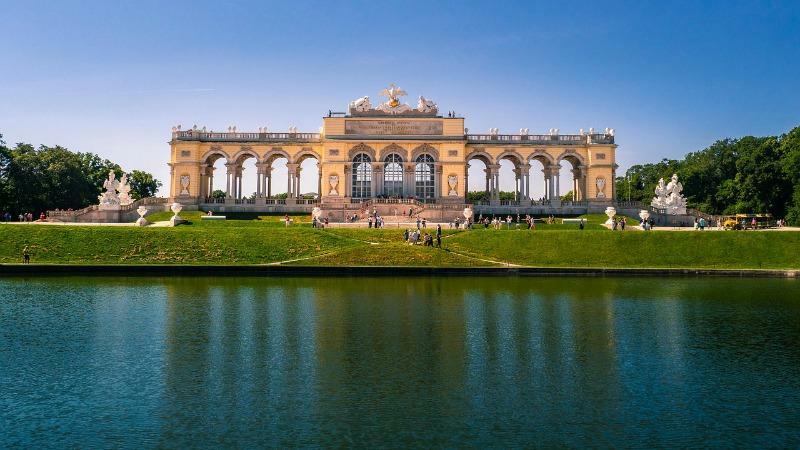 Your photos are great! 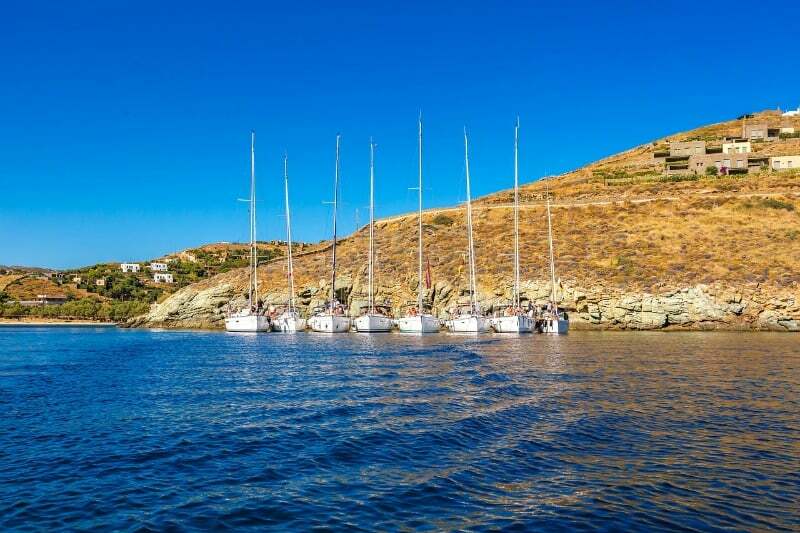 It makes me want to go even more. I really enjoyed reading your article. It looks very peaceful there. It’s like another world the landscape is so stunning!